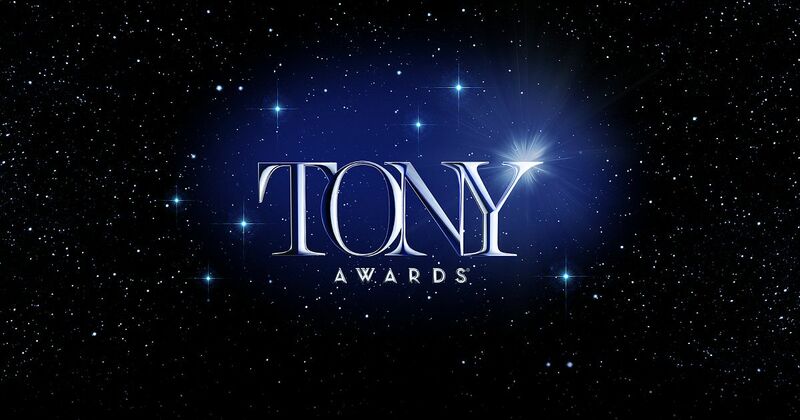 Tonight, we will find out the winner of 72nd Annual Tony Awards. This is a remarkably challenging year, with many upsets certainly in the stars. So I thought in the few hours we have remaining, we could take a look at what’s in contention, what’s likely to upset, and exactly how influential the children are as Harry Potter and SpongeBob look to sweep. Let’s start by looking at the plays. It’s easy to predict the technical awards: with Harry Potter and the Cursed Child and Angels in America in contention, you can expect these two to go head to head, as well as to win Best Play and Best Revival, respectively. Personally, I think the visually stunning Cursed Child to take the most awards, but don’t be shocked in the timely, astounding Tony Kushner masterpiece to take home a few as well (look at lighting). It’s the acting awards where things will get interesting. Best Actress is pretty sewn up, as Glenda Jackson will likely finally become an Acting Triple Crown winner for her work in Three Tall Women. However, every other category features a deadlock, with Andrew Garfield taking on Denzel Washington and Jamie Parker, Nathan Lane taking on Anthony Boyle and the Lobby Hero boys, and a wide open field in Best Featured Actress. Personally, I think that Angels will take the male categories, with Garfield’s acclaimed take and Lane’s scenery-chewing sewing it up, while Cursed Child’s Noma Dumezweni will likely take the split field in the latter category. Meanwhile, the musical field has a much tougher race breaking out. 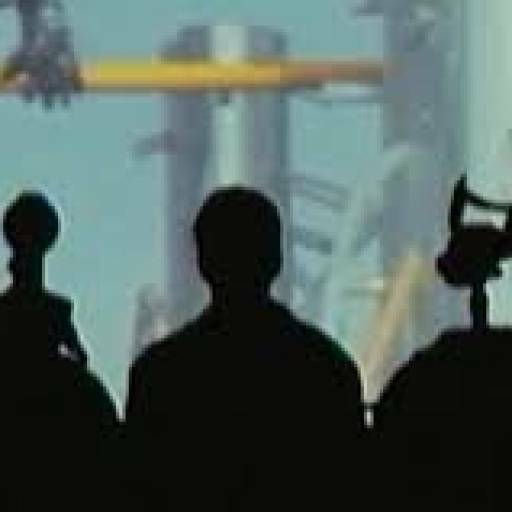 There doesn’t seem to be a clear favorite, with The Band’s Visit popular in the major fields while SpongeBob Squarepants and Mean Girls have success in the technical categories. Now, as a rule of thumb, when this happens, I like to split the field: let SpongeBob take the deserved technical awards (outside of Costumes, which will likely go to My Fair Lady), let Tina Fey win for Mean Girls, and let The Band’s Visit take the major awards. I predict that The Band’s Visit will win Best Score, Best Direction, and Best Musical to boot. Meanwhile, the Revival category seems to be a dead heat between Carousel and Once On This Island, but having heard the former’s soundtrack this weekend, I predict that Carousel will win the award. However, once we get to the acting categories, things heat up again. There doesn’t seem to be a favorite in any one category. For this reason, I’m going to predict The Band’s Visit to have some success, winning a heated Best Featured Actor field, while I predict the fabulous Katrina Lenk will win a crowded Best Actress field thanks to her wide range of talents. As for Best Actor, things are a dead heat between two former nominees that are long overdue: Joshua Henry and Tony Shalhoub. I’ve gone back and forth between the two, based on talent and popularity, but in the end, I’ve given the edge to Henry, who should have three Tonys already and is truly mesmerizing as Billy Bigelow. As for Featured Actress, while the Carousel girls are the heavy favorites, and Ashley Park is a true scene-stealer, it’s hard to deny that Diana Rigg is having a moment, and will likely win the award for her work in My Fair Lady. I hope you all enjoy the Tonys this year! There won’t be a live blog, as I will be at the Paul Simon concert instead. However, I will be recording it, and you can expect a write-up tomorrow morning. Enjoy!